Is it a sin to perform a plastic surgery? Is it a sin to perform aesthetic surgery of the nose or breasts just to get the shape you have had before pregnancy, that being performed to please your partner? The way you look is an opportunity to praise God. When the author of the question says “partner”, I think that she refers to her husband. If he has accepted her as she was and proposed her marriage, the more he will accept her now, after she gave birth to children. And if he started to require surgeries to maintain the exterior of his wife, what will be later, in 10, 20, 30 years?Will he send her to perform aesthetic surgeries monthly? Moreover, I believe that this very attitude of his has the greatest negative effect on his wife’s appearance.The woman flowers when she is accepted and admired by her husband as she is. As time goes on, our appearance will change, whether male or female. If you are too bothered with your exterior and start to exaggerate, you can come to an extreme that will seriously affect our whole being, including the exterior.Think of Michael Jackson who wanted to live 150 years and for that he slept in rooms with oxygen, had a variety of plastic surgeries, etc. but died at the age of 50 years and his sudden death was a surprise for the whole world. 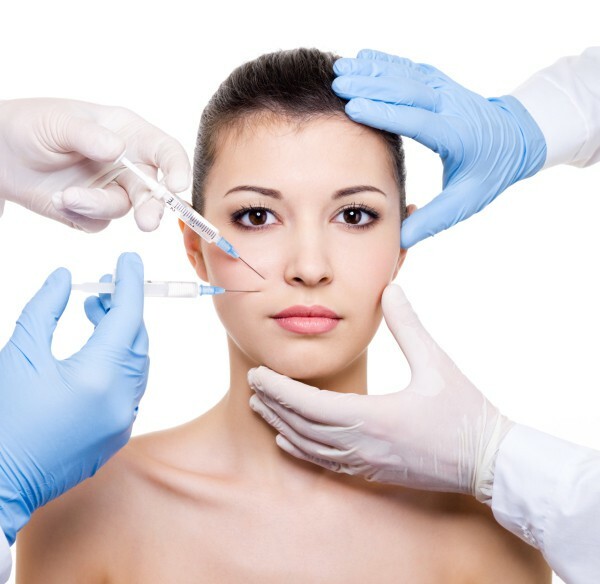 When someone has suffered after disasters, fires, or misfortune of any kind and it has affected some parts of the body, it will be necessary a plastic surgery. I met a couple from the United States. In her youth she was a woman of a rare beauty, after she had been proposed marriage, they found that she had jaw bone cancer. She had surgery to remove a part of that bone to save her life, but her face and the way she looked was so much affected, so she decided to no longer marry, thinking that she no longer had the same price for the groom. He however, proposed her insistently, and takes care of her in the most beautiful way and they are a very blessed and happy couple. I looked at that couple with much admiration I consider myself blessed that I had the opportunity to meet them. So, aesthetic surgery is not a sin, but is it necessary to perform it in your case?